As a dentist, educating patients each day is a part of my routine. The simplest dental terms can often be difficult to understand for the patient. I make it my job to be sure that my patients understand procedures and terms. That includes answering the questions you submit to me through this column. When you go to the dentist he not only looks for possible problems above the gum line, but also potential problems below the gum line. This includes your dentist checking the health of your gum tissue and bone level. I know this isn’t always an enjoyable visit, but one that is extremely necessary to keep your teeth and mouth healthy. The process beings with your dentist usually taking his instrument to check your gum tissue around your teeth below the gum line (called probing). This is to see if you have gingivitis (the bleeding of the gum tissues because of bacteria), periodontal disease (loss of bone level and pockets around your gum line), and the buildup of plaque under the gum line which can lead to bone loss and possible loss of your teeth. When your dentist sees a potential problem like this in your mouth, (usually after taking x-rays) they must do a “deep cleaning” to help scale away the bacteria and plaque attached to your tooth under them gum line / root. To avoid this procedure only adds to your problems down the road. I would strongly recommend that you follow your dentist’s suggestion and get this procedure done to insure your dental problems stay away. You may ask “why me?” The answer could be a number of responses. It could be completely genetic regardless of your dental hygiene. That’s just an unfortunate luck of the draw. However if you know that your family has a history of periodontal disease, you can help prevent it with routine checkups and cleanings. I fall into this category. My family has a history of periodontal disease and now I have to watch it very closely in my personal life. In more advanced cases, alternating your visits between your dentist and periodontist (gum specialist) is always helpful. The other obvious reason you may have periodontal disease is once again, personal dental hygiene. 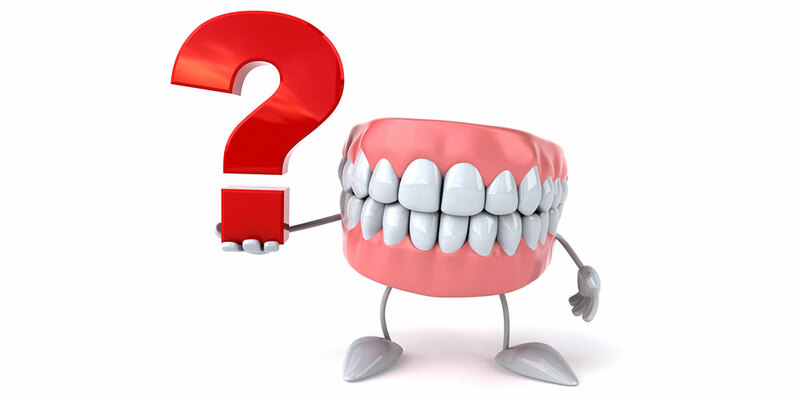 Question: Dr. Gibson: I’m 34 years old and have had a number of fillings. My dentist told me that I now need a crown. Can you explain exactly what a crown is? As you know, a filling is something that your dentist does to replace the area of your tooth that the dentist had to drill away because of tooth decay. It’s usually not a very large area and can be done in one visit.